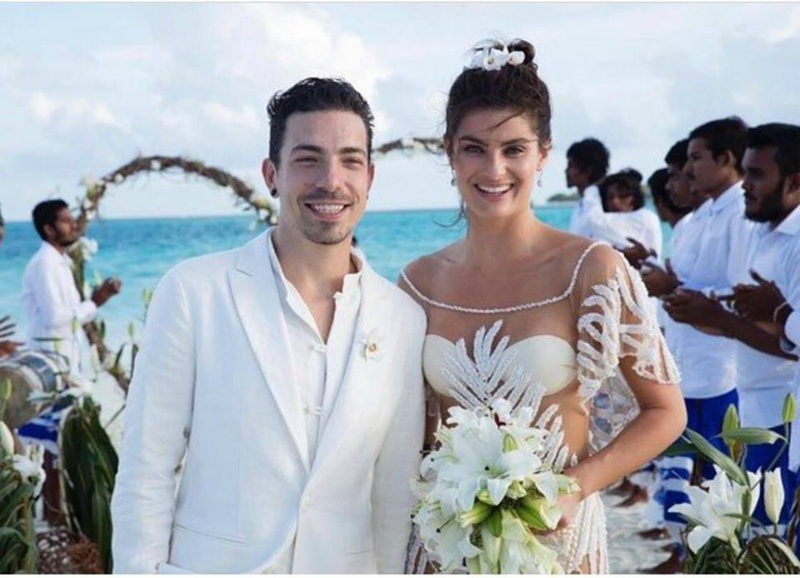 Home / Fashion / Model / sheer dress / Victoria Secrets / Wedding / Wedding Dress / VICTORIA SECRET MODEL GETS MARRIED IN A COMPLETELY SHEER DRESS. 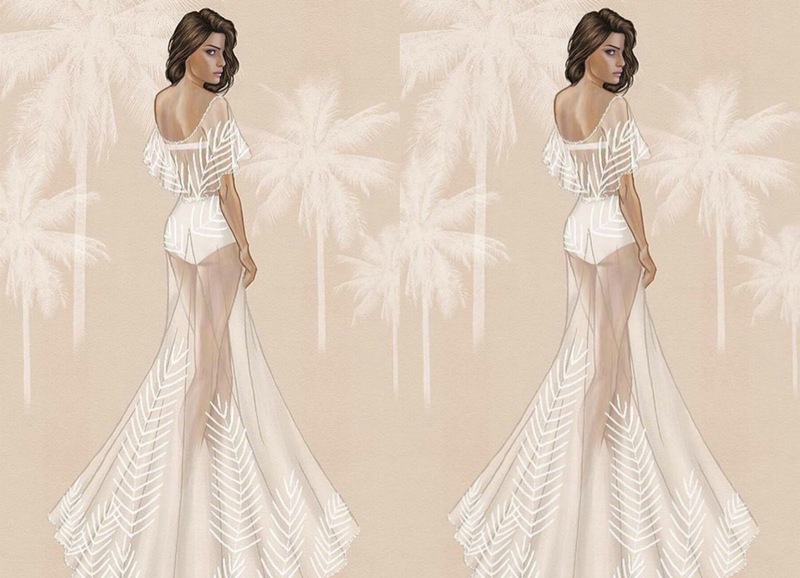 VICTORIA SECRET MODEL GETS MARRIED IN A COMPLETELY SHEER DRESS. Model was Victoria Secret Isabeli Fontana alivaa the most beautiful completely sheer dress as her wedding gown. Isabeli married to Diego Ferrero in picturesque Maldives. The dress is by Aqua De Coco..it looked perfect na mwili wake.